Prezentare At the age of ten, Fanny Price leaves the poverty of her Portsmouth home to be brought up among the family of her wealthy uncle, Sir Thomas Bertram, in the chilly grandeur of Mansfield Park. She gradually falls in love with her cousin Edmund, but when the dazzling and sophisticated Crawfords arrive, and amateur theatricals unleash rivalry and sexual jealousy, Fanny has to fight to retain her independence. 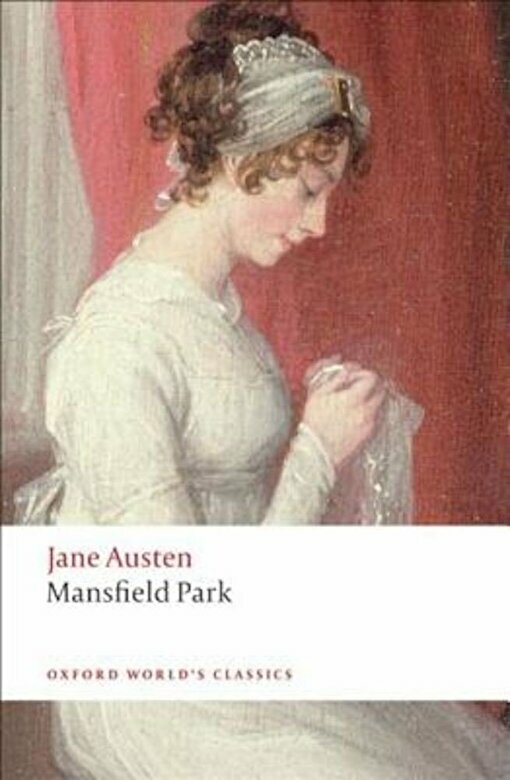 This new edition places Mansfield Park in its Regency context and elucidates the theatrical background that pervades the novel.